Young Jeezy And His Long Time Girl Friend Mahi Are Engaged ! 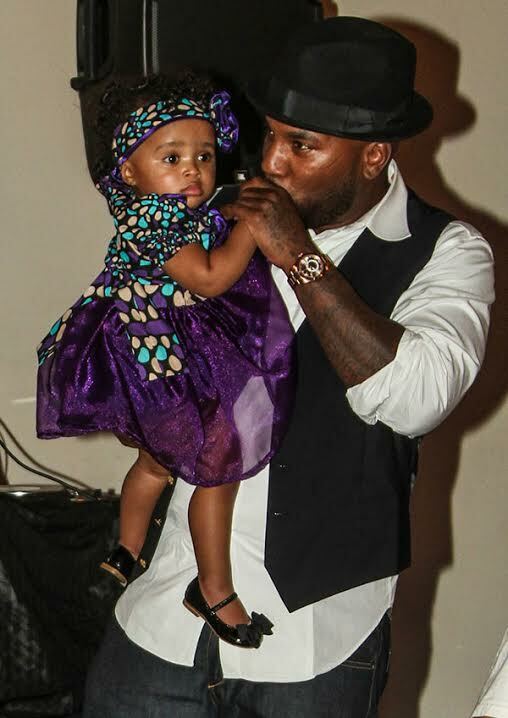 Young Jeezy And His Long Time Girl Friend Mahi Are Engaged ! ! BHR Hollywood Reports...........Congratulations may be in order for Atlanta rap star Young Jeezy and the mother of his daughter, Mahi, after reports have surfaced that wedding bells are ringing for the pair. 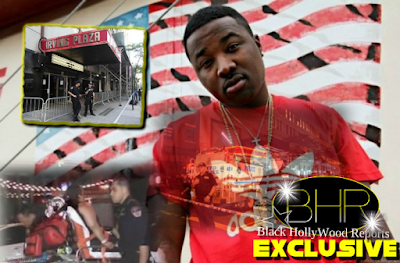 Sources close to Jeezy’s camp reportedly told reports that the Snowman gifted his baby mama with an engagement ring & brand new white Range Rover last week at a private dinner. They also added that they believed Jeezy & Mahi have been engaged for the past year, but he just now got her the ring along with the Range to make it official. 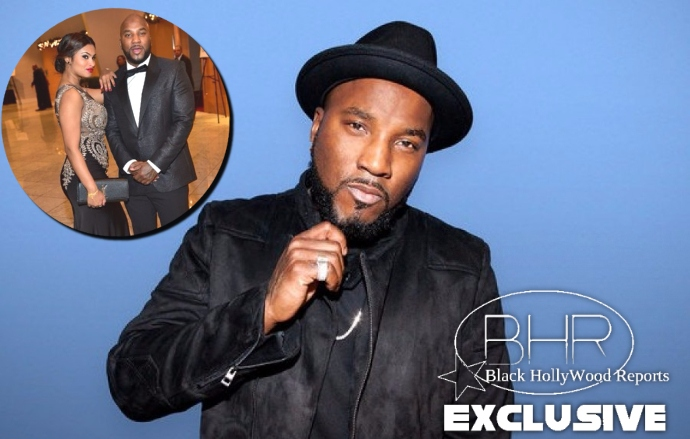 Either way, Jeezy looks to be off the market ladies. Though neither Jeezy nor Mahi have confirmed the news, the Let’s Get It: Thug Motivation 101 rapper has definitely had an abundance of holiday cheer after hosting a gala for foster kids of his Atlanta hometown.